Part of the tool belt of any traveler is a good book. Long bus, train, or plane rides can get pretty boring and can give you a lot of “dead” time if you haven’t mastered the art of the 10-hour blank stare. While traveling, I always enjoy reading books about travel, exotic locations, and living your dreams. It makes me feel good about what I’m doing and keeps me dreaming of different places. Even if you aren’t traveling, a good travel book can help motivate you to get out there. A story about following your dreams, this is one of the most-read books in recent history. It’s sold 65 million copies and has been printed in 150 languages. The story follows a young shepherd boy from Spain to Egypt as he follows his heart, goes with the flow, learns to love, and learns the meaning of life. The book is filled with amazing quotes. My favorite, “If you can concentrate always on the present, you’ll be a happy man… Life will be a party for you, a grand festival, because life is the moment we’re living right now.”” It’s one of those books that makes you feel good to be alive. This book always inspires me to remember to keep things in perspective and follow my heart and dreams and not be boxed in by what I “should” do. Written by the founders of Lonely Planet, this tome chronicles the start and rise of the company whose guidebook is in your backpack right now. The story follows them from when they set out from England in the 1970s to the beginning of the 21st century. In between, you hear all their travel tales and learn about their early business struggles. You’ll also see a lot of other familiar travel names pop into their story. While the book drags in some parts, it is ultimately a fascinating read about the company that helped start the travel guidebook industry and forever changed how we travel. Alex Garland’s tale about backpackers and their search for paradise can be found all over the streets of Asia. Following Richard and his quest to “do something different” in Thailand, we see the backpacker’s desire to explore and find new places, but never really completely. The book is part adventure and partly an exploration of why we always search for these utopias and the consequences of that quest. It sums up the idealization of travel like no other book ever has come close too and remains one of my top ten favorite travel books ever. This novel about China spans the late 90s and early 2000s. It gives a fascinating look at many aspects of China, from its culture to its politics to its food. The author lived in Beijing for years, and his observations into daily life are insightful. He befriends an Uyghur, one of China’s ethnic minorities, and the storyline gives a lot of insight into how China treats some of its lower-class citizens. This book is thick, and while not a beach read, it will certainly give you a lot of information about the world’s rising dragon. We often think of China as monocultural, but this book clearly shows you it’s not. 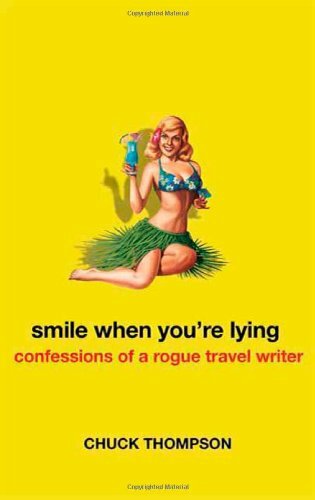 Written by the slightly jaded Chuck Thompson, this book is a humorous criticism of the travel writing industry. Chuck Thompson rails against the gloss of travel magazines, overused euphemisms, and the Lonely Planetization of the world. He argues that all those travel magazines are nothing but glorified brochures. All the good stories – and he includes quite a few of his own (my favorite was his story of getting robbed by Thai school girls) – don’t get included. Sometimes the book meanders all over the place, but it nevertheless kept me laughing all the way through. 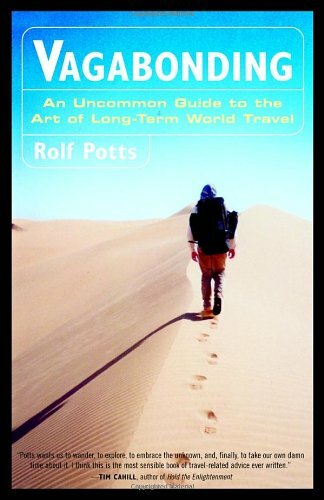 Written by the godfather of vagabonding, this is a must-read for those new to long-term travel. Rolf spent 10 years on the road (he even walked across Israel). This book contains valuable insights, quotes, and a lot of practical information for the first-time vagabond (even if some of they are dated). From saving to planning to life on the road, this is a must for newbies. It’s an inspirational book and, while an experienced traveler might not get much practical information from it, it remains as good reaffirming read. No book has ever come close to expressing the why and philosophy of long term travel as this book has. 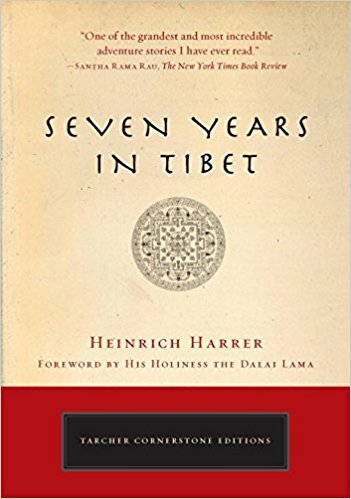 Originally published in 1953, this classic tells the tale of Austrian mountaineer Heinrich Harrer’s 1943 escape from British India, his trek across the Himalayas, and his stay in Tibet. Warmly welcomed, he became the tutor to the young Dalai Lama. He vividly recounts Tibetan traditions and customs that were little-seen or known by people in the outside world. Tibet was relatively unknown then, and Harrer tells of a world destroyed by the Chinese invasion of 1950, which forced Harrer to leave. The book is a great insight into Tibet as it used to be. It’s hard to pick just one book by Bill Bryson that’s good, because they all are. He’s one of the most prolific and recognized names in travel writing. This book chronicles a journey through Australia. It takes you from east to west, through tiny little mining towns, forgotten coastal cities, and off-the-beaten-path forests. Bryson includes lots of trivia information in his tale as he travels around in awe – and sometimes in fear (box jellyfish, riptides, crocs, spiders, and snakes) – of this enormous country. 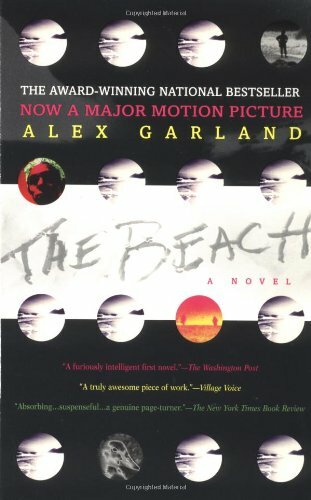 This is one of my favorite books, and it inspired me to go to Australia. 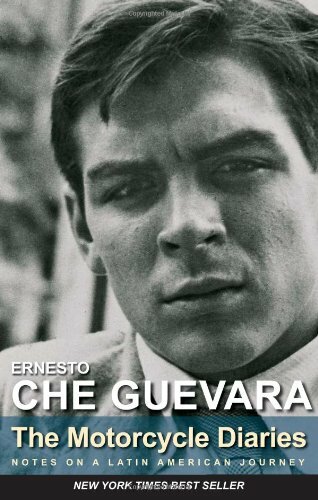 This is the story of Ernesto “Che” Guevara’s eight-month motorcycle journey across South America as a 23-year-old medical student in 1951-52. The book (recently turned into a movie) mixes observation, adventure, and politics. Guevara left home with a doctor friend of his, and this eight-month motorcycle trip was the start of his path towards becoming a revolutionary. He explores Inca ruins, visits a leper colony, and helps miners and farm workers. His time with the underclass kindled his desire for political change. 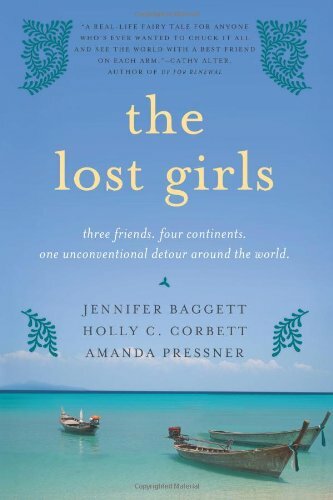 Written by the infamous Lost Girls (Amanda, Holly, Jen) about their trip around the world, this book is great inspiration for people looking to quit their day jobs and travel the world. Each of these girls gave up a career to go on a journey together and came back better than before. It’s especially encouraging for females who are worried about leaving their jobs or traveling around the world solo. The book chronicles their journey and is a good look at what it is like to travel with friends, not kill each other, and come back stronger. 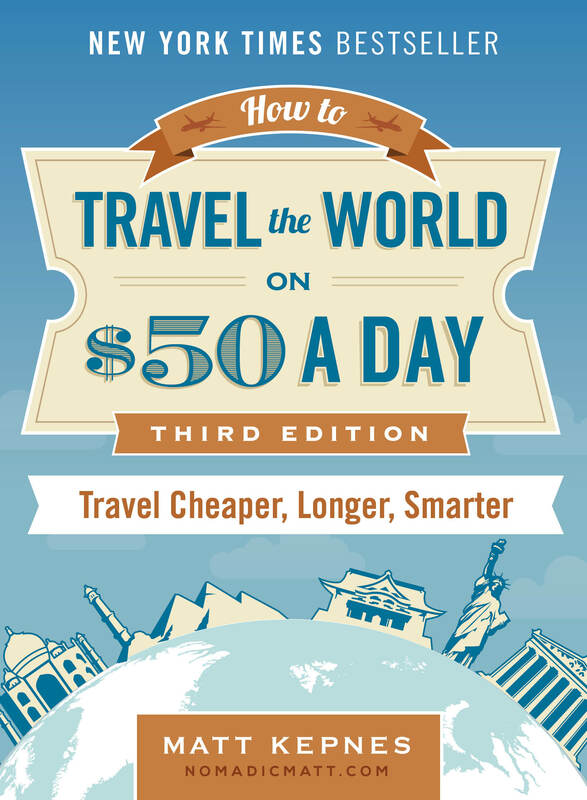 This is one of my favorite new travel books. It chronicles Helen and her husband’s move from busy London to the countryside of Denmark. 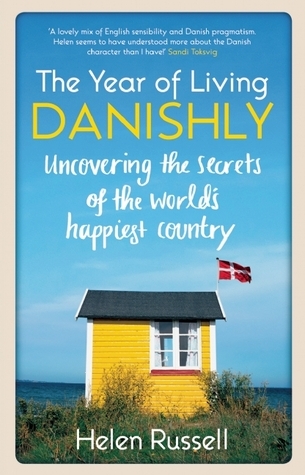 As her husband embraces a new job a LEGO, Helen embarks on a mission to discover why the Danes are consistently rated one of the happiest people in the world. It’s informative, funny, self-deprecating, and tells the relatable story of someone struggling to fit in. (I had the pleasure of meeting Helen in 2018 at TravelCon and she is absolutely wonderful, which is just icing on the cake!). 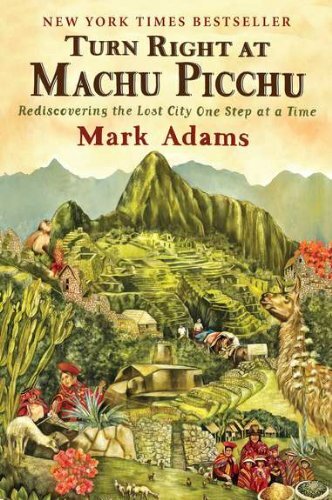 Turn Right at Machu Picchu recounts Adams’s tale of hiking across Peru with in search of Inca ruins and ancient cities. Having found one of the last oldschool guides in the country, Mark follows in the footsteps of archaeologist Hiram Bingham III, the man who (re)discovered Machu Picchu. The book does a great job of balancing the history of Machu Picchu with a modern travelogue in a way that doesn’t get bogged down in all the historical minutiae. The book taught me a lot about Peru and is another entertaining travelogue to add to your book list! Check out my interview with Mark to learn more!. 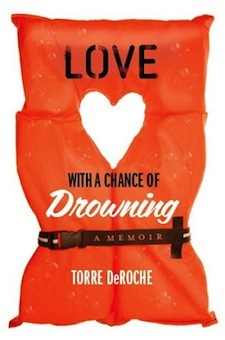 Written by fellow travel blogger Torre DeRoche, this book covers her fear of the ocean and conflicting desire to sail across the Pacific with her boyfriend. I admit, I was worried it would be to “lovey dovey” for me but I honestly couldn’t put it down. It’s beautifully written and her descriptions of the scenery and people were captivating. It’s the sort of book you read that immediately coaxes you into planning your own epic adventure around the world! Here is my interview with her if you want to read more. This book (and the subsequent movie starring Reese Witherspoon) had a lot of hype surrounding it. I admit, my expectations were high when I sat down to read it. Fortunately, I was not disappointed! The book highlights her journey along the Pacific Crest Trail, one of the longest hiking trails in the world, when she was 26. She sets off in need of some peace and self-reflection, forced to come to grips with the death of her mother, the break-up of her marriage, and struggles with drug addiciton. She heads out on the PCT looking for a fresh start. Along the way, she encounters kindness, community, and a growing sense of belong. Filled with wonderful prose and honesty, I found this book deeply moving. Whether you’re in need of something to entertain you on your next flight or your searching for a captivating read to keep you inspired between trips, this list can help! 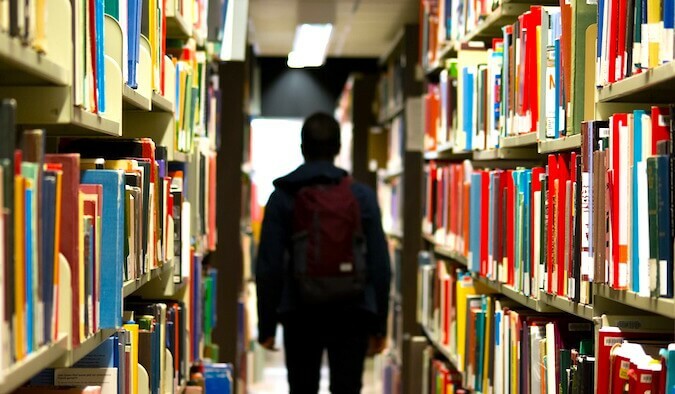 Great books not only keep us entertained but they make us better travelers. They remind us why we travel in the first place. If you want to really step up your travel reading, feel free to join our travel book club! 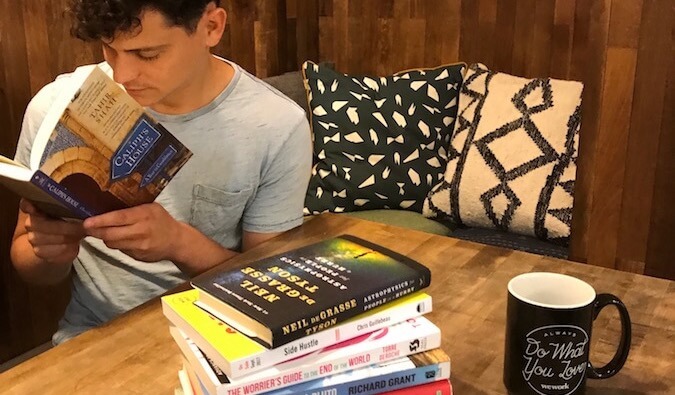 Once a month, I’ll be featuring about five amazing books — some oldies, some recent reads — covering travel, history, fiction, and anything else I think you might enjoy! So, if you want reading suggestions, just sign up below. 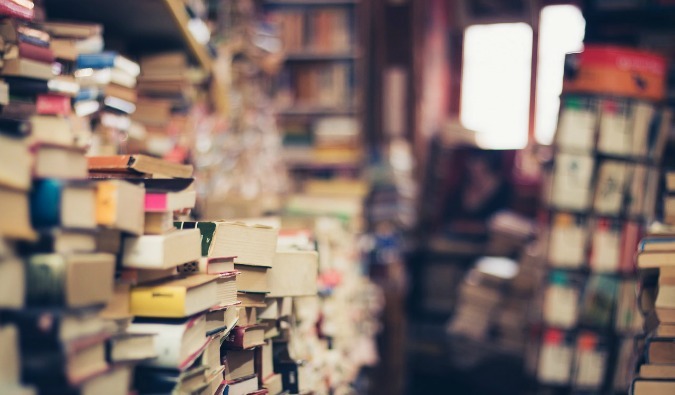 Once a month you’ll get a list of suggested books based on what I read and loved that month. Peter Hessler’s first book, River Town, chronicling his 2 years as an English teacher in a small Sichaun town, is an amazing read. The book is almost identical to my China experience. 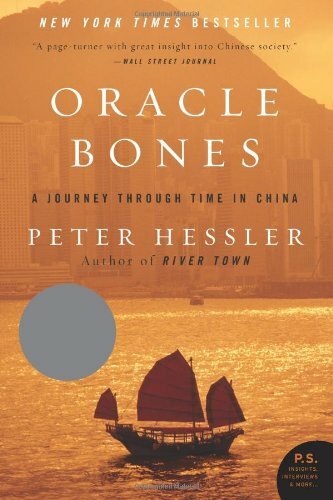 I have Oracle Bones, but have yet to read it. I look forward to it, when I have the time. Great list! 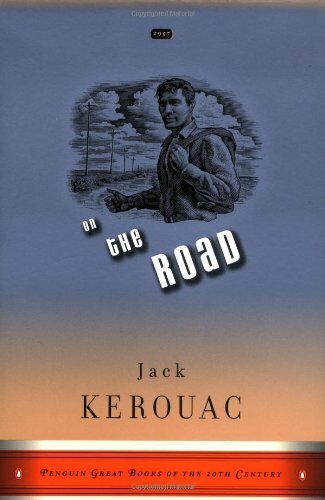 Most inspirational travel book I ever read – On the Road by John Kerouac. Theresa– I agree with you; I read Travels with Charley a few months back, and it was just fantastic… beautiful snapshots of America. I’m now reading his Logs from the Sea of Cortez. Excellent list, although I can only say I’ve read one – Rolf Potts’ Vagabonding. Definitely have the Alchemist and On the Road on my to-read list though – although that’s by no means a short list! John Steinbeck’s “Travels with Charley: In Search of America” is a great read. I recently read Paul Theroux’s “Dark Star Africa,” which is at once amusing, educational, and a bit depressing. He’s starkly honest about the state of Africa 30 years after he spent time there teaching, and I definitely recommend it to anyone traveling to Africa. It’s not a travel book as such, but I’d heartily recommend The Conquest of New Spain by Bernal Diaz de Castillo – written by one of the original Spanish conquerors of Mexico. As a first person account, it gives fantastic historical insight, it’s an incredible adventure story and gives an amazing insight into the clash of cultures between the Spanish and the Aztecs. I’d heartily recommend it to anyone planning to visit Mexico, and Mexico City in particular. I’d say check out “Long Way Round”, written by Ewan McGregor and Charley Boorman. It’s about their motorcycle ride from London to NYC in 2004 over a 3.5 month period. Quite interesting. — I don’t know how you managed to keep it so short! On a slightly different line, “Into Thin Air” by Jon Krakouer highlights a disastrous year in terms of loss of life on Mt Everest and the effects of the travel industry selling places on tours to climb this extraordinary mountain. Unlike many mountain summit books which are wirtten by mountain climbers and read like they are too, this is written by a journalist who writes really well and unearths the pressure of getting clients to the summit of the world’s highest mountain. This same guy also wrote “Into the Wild” (nowhere near as well written but a true story) which was recently made into a movie about a guy who gives up all his worldly possessions and embarks on a solo journey to Alaska where he dies. Can’t forget Eat, Pray, Love. A must for any of the female travelers out there! And the guys could like it too. @everyone: Thanks for all the book suggestions! With the ones in my post plus all the ones you listed, everyone here is going to be reading for ages. I ‘ve added a few to my reading list! I just discovered you site – and I love it. I’m actually reading The Alchemist right now, and love it. My favorite novel is One the Road. I have marked down several for my reading list, thanks for the suggestions! Great list Matt, enough to keep me going for a while – and give me itchy feet to go travelling! To add to this Travel Book list, I created my own – which are all on the humourous side. These books have given me many belly laughs and gave me the inspiration to start my own website. Remember, if it’s funny, it’s close to the truth! – Three Cups of Tea by Greg Mortensen and David Relin. An “against-all-odds” tale of Mortensen’s efforts to educate girls in Afghanistan, address the cultural prejudices he witnesses in North America and tackle the crippling poverty he witnesses on his trips to the Middle East. – The Devil’s Picnic by Taras Grescoe. Grescoe criss-crosses the globe in search of forbidden foods and drink, and then eats/drinks them all. – In Arabian Nights by Tahir Shah. With one foot in the East and the other in the West, Shah’s memoir about his new home in Morocco, Dar Khalifa, and subsequent search for the teaching stories that provide a foundation of learning in the East is a captivating read. – Swallowing Clouds by A. Zee. For those of you (like me) who are obsessed with the sheer variety in the many types of Chinese cuisine, this is your book: it links the history of Chinese food with the character radicals you find on a menu and you’ll never see either the same way again. Big Fan of The Beach. It touches on a lot of good backpacking ways of thought. Now I have lots of good suggestions. 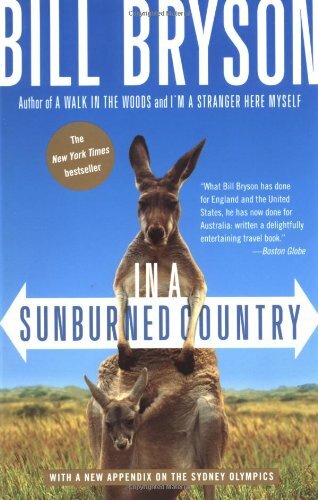 I love ‘In a Sunburned Country’- it is my favorite travel book of all time. I also enjoyed ‘The Geography of Bliss’- Offbeat and sweet. I think I’m going to start ‘The Alchemist’ next. Great list but I think you missed one of my favorites. Big Backpack–Little World, yes it’s written by a woman about her ten years of teaching abroad, but it isn’t just another chic book. Check it out and I hope you all like it as much as I did. Happy travels with good reads! Good lookin’ list, Matt . . . to this I would add: The Songlines – Bruce Chatwin; In Patagonia – Chatwin, a book that in my mind, revolutionized travel writing; The Snow Leopard – Peter Matthiesen – A Classic; anything by Patrick Leigh Fermor (died very recently) but A Time To Keep Silence comes immediately to mind; Blue HIghways – William Least Heat-Moon; The Writing Life – Annie Dillard; Siddhartha – Hermann Hesse . . . so many . 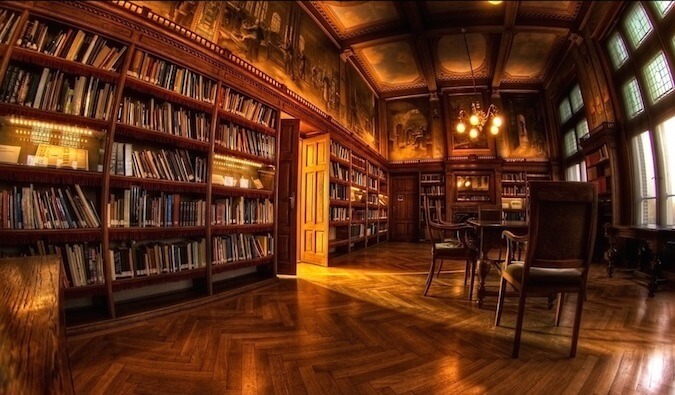 . .
A great list of book – many of which I’ve already read. How about the worst book? IMO, that’s following your guidebook to a tee. Most of my best travel memories have come when I’ve deviated from the suggestions or advice from the tried & tested path that’s already well covered. The Alchemist is a great read. I’d also recommend Shantaram, which has probably already been mentioned. Something a bit more light hearted i’d recommend is ‘Dont Tell Mum’ by Simoan Hoggart and Emily Monk. Its basically a collected of emails from young travellers back to their friends and family. Its pretty entertaining and also quite inspiring. Great list. On the Road is my favorite, haven’t heard of a lot of the others. Thanks for the list, I’m on a quest to create a must read of classics, modern classics and all around must reads! 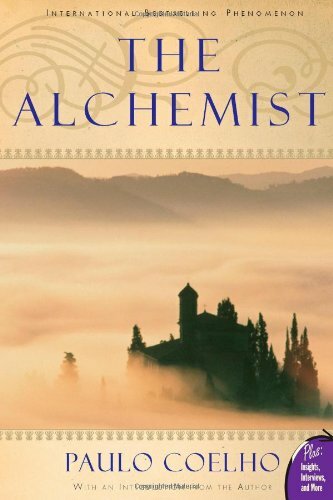 I vote for The Alchemist.A must read. Really liked Do Travel Writer’s Go to Hell? But I was surprised I didn’t see any Paul Theroux on your list. Have you not read any of his books? I just read this new one Sleeping with Strangers: A Vagabond’s Journey Tramping the Globe. Check it out I think you’ll like it! I read “On The Road” and “Zen: And the Art of Motorcycle Maintenance” many, many years ago, and I was hooked on travel books. This is a great list, and I would agree that you could put any of Bill Bryson’s travel-related books on this list, and be entertained. 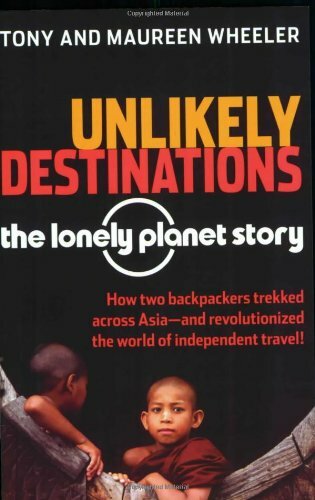 A very underrated travel writer is Neil Peart. He’s not just a great drummer! Check out “The Masked Rider” and others. 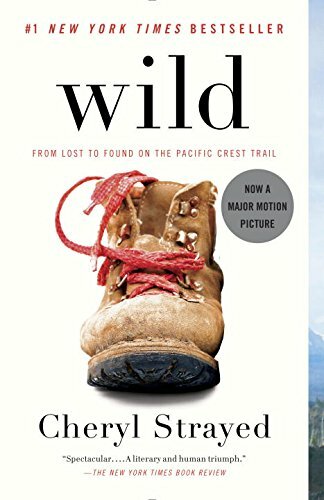 I just started “Wild”, by Cheryl Stayed. I started reading ‘The Backpacker’ by John Harris during my recent trip to Thailand, I picked it up at Phuket airport, really amazing true story, and I’m just over halfway through. I was surprised that didn’t make the list. I read that ages ago. Still wondering how true that book really is. “Holy Cow” by Sarah Macdonald is a must read before visiting India. However, it can’t be read on a bus. You will laugh out loud all the way through, waking up even the heaviest sleepers. I loved it. Read it last year! Great pick!